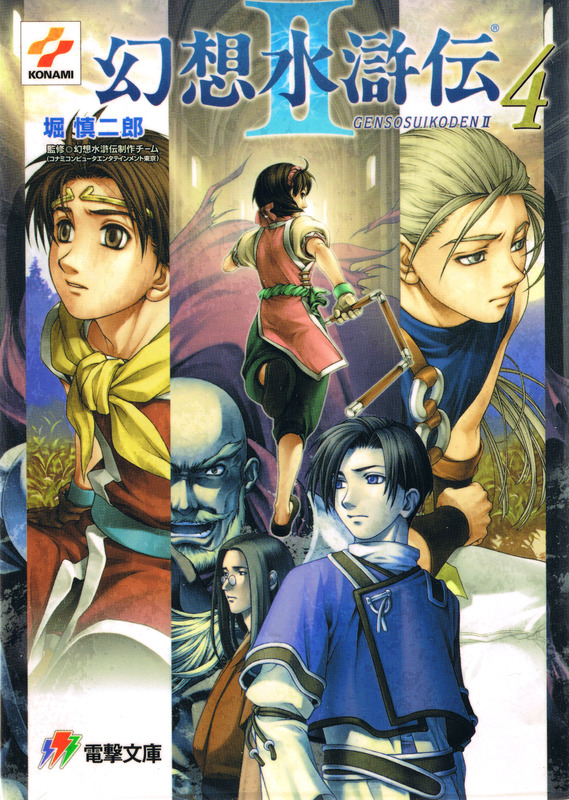 Browse Suikoden II Gallery: Recent | Popular. I found it, I found it! Thank you!